PVC, which stands for polyvinyl chloride, is a plastic used in the manufacture of pipes due to its durability. 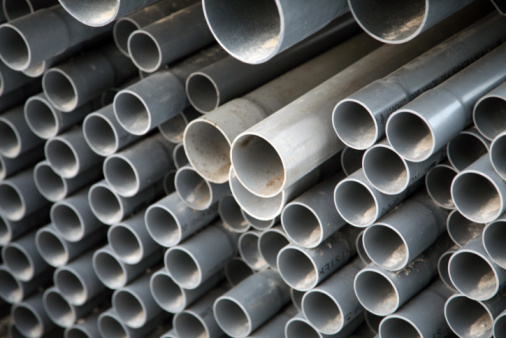 The PVC pipes are manufactured in a wide variety of diameters, and they are used for city drainage systems, household plumbing and specialty projects, such as greenhouses. PVC pipe must typically be cut to size before using it in a project. Although cutting the pipe lengthwise can seem tricky, you can accomplish it using basic tools. You can cut PVC pipe along its length and across its width. Lay the PVC pipe on a work table, and secure it tightly using table clamps. You need at least one table clamp at either end of the pipe for proper stability. Place the metal, hooked end of a chalk line tool at one end of the pipe. Stretch the tool to the other end of the PVC pipe, aligning the string with the cut location on the pipe. Hold the tool in place, and use your other hand to raise the string 1 inch above the PVC pipe. Let the string fall or snap down to mark a blue chalk line along the length of the pipe. Rewind the chalk line string and set the tool aside. Put on safety glasses and a dust mask. 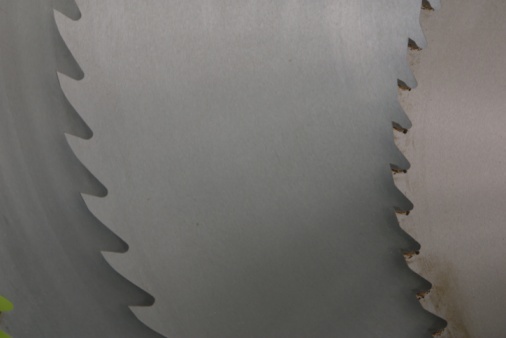 Insert a cutting wheel into a hand-held rotary cutting tool. Move to one end of the pipe and turn the tool on. Lower it slowly toward the chalk line until it cuts through the PVC. Move the tool slowly and evenly sideways along the pipe to cut along the entire chalk line. Wipe off any excess chalk from the PVC pipe with a paper towel.